Our 12 Topics Teaching & Learning Programme provides a structure to the project that schools can choose to follow closely or dip in and out of to suit their needs. The resources found below are all linked to the 12 Topics. All of the resources found in our library can be used in any order to support the statutory requirements outlined in the Primary Science Curriculum. Take a look here for more information on how the topics and Curriculum can be linked together. 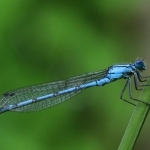 Use your pond and local wetland areas throughout the year to explore and answer questions about living things in these habitats. 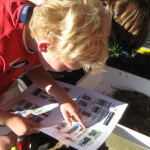 Group and classify pond life by observable features using common scientific language. 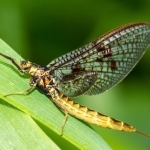 Know about the common species of invertebrates including worms, snails, larvae and beetles that live in ponds and freshwater environments. 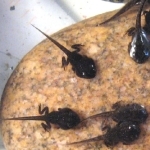 Know about the different species of toads, newts, frogs that live in and around ponds. 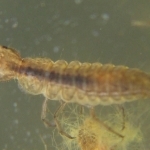 Find out which living things can be found on the surface, middle and bed of your pond. Draw and describe the stages in the life cycle of a frog. 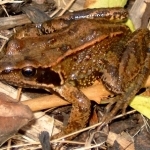 What do the living things (amphibians, invertebrates and birds) that live in and around your pond eat? 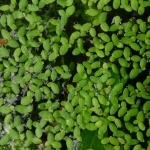 How do the stems, roots and leaves of aquatic plants enable them to adapt and survive in pond environment? 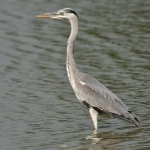 Find out which species of plants and wildlife (including birds) live out of the water in the reeds, marshes and woodland adjacent to ponds. A real or abstract exercise. 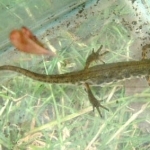 What factors must you consider when siting a new pond in your school grounds? 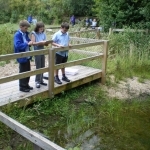 How do you know your school or local pond is healthy? How clear is the water? Is the water acid or alkaline? 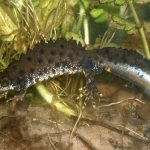 How many species of wildlife can the pond support?. 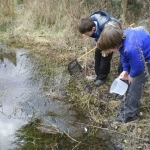 Create a pond management plan to look after your school pond. 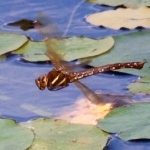 What actions need to be taken each year to ensure your pond remains in a healthy condition.